One of the biggest advantages of buying a Nexus 5 is being able to avoid bloatware. 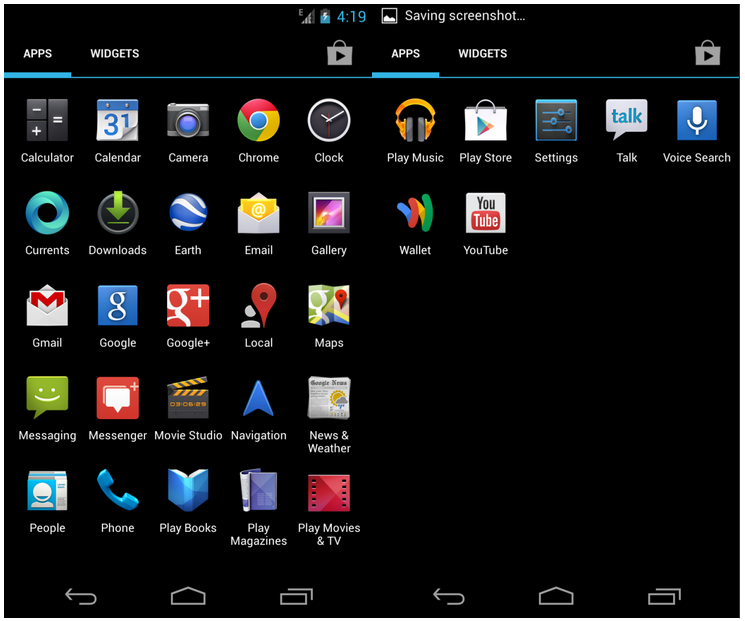 It’s a pure Android experience, but that doesn’t necessarily mean you avoid all Android bloatware. You see, Google has plenty of bloatware apps of its own, which is why many Nexus 5 owners look for ways to clean up their device. Removing bloatware from your Nexus 5 is easy. Today, we’re going to show you how to instantly remove bloatware from your Nexus 5 simply by running a script. That script was created by MoJo, a member of the XDA Developers Forum. The script can be installed from recovery like any app or kernel. Unfortunately for non-rooted users, this fix is only available on rooted Nexus 5 devices. It’s recommended you do this immediately after ROM installing, although that’s not required. Basically, you run this script just like you would run any app or kernel from recovery. Obviously, this script removes just about every Google-related app on your phone and gives your Nexus 5 a clean slate. You’ll want to find replacement apps for the ones you removed – like a replacement calculator app and a replacement navigation app. But if you really don’t like what Google has to offer, then this Nexus 5 script is an excellent choice. 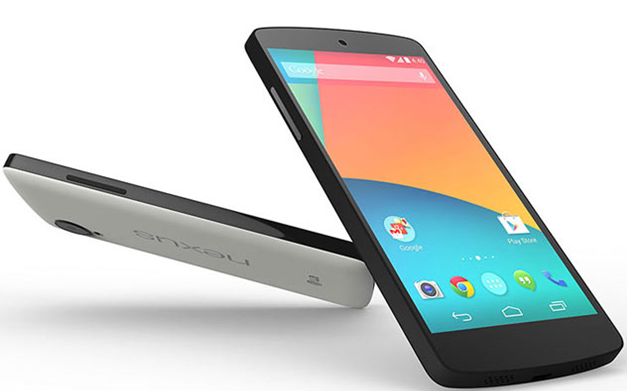 The Nexus 5 is one of the world’s most popular Android devices – and for good reason. If you’re looking for an easy way to make your Nexus 5 a little faster and remove some Google apps, then the steps listed above will help.